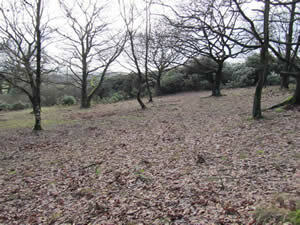 This is one of our smallest sized sites approx 706m2 which works out at approx 30 campers at 15m2 per camper. 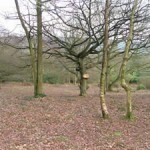 A secluded campsite set in amongst the ancient woodland, camping is set between the trees and is ideal for backwoods camping. 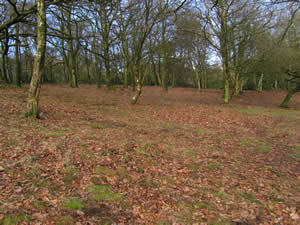 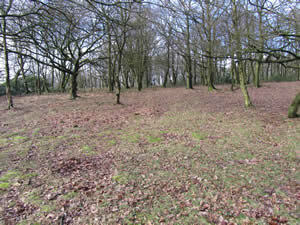 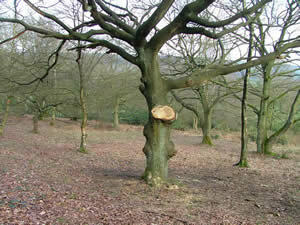 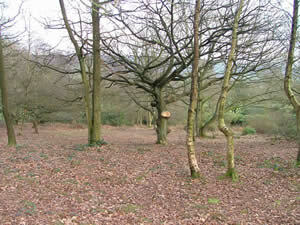 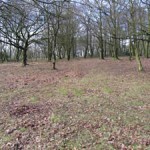 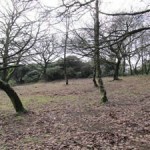 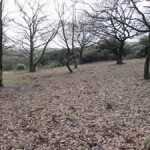 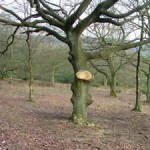 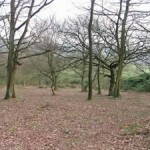 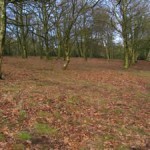 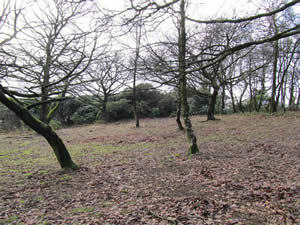 The site is totally surrounded by the ancient woodland, and adjacent to foxes hollow and close to toilet block 3. 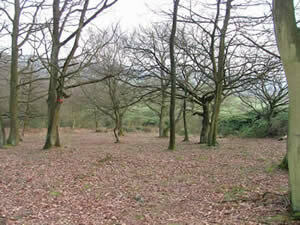 The nearest water point is on the hard standing at the entrance of hillside.